Dubai is to host the Second Pan Arab Human Genetics Conference from November 18-22 this year, reported Gulf News. 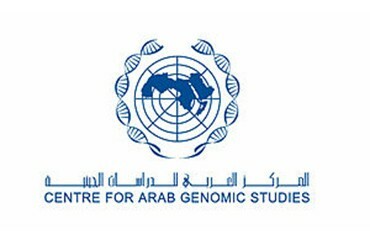 The Centre for Arab Genomic Studies has said the Gulf region has one of the highest rates of genetic disorders, with 240 different conditions recorded in the UAE alone. Issues such as the genetic testing of foetuses and the possible abortion of diseased fetuses will be raised.